I’m a TV Producer, documentary filmmaker, web designer and traveler. 2018: I've moved back to L.A.! 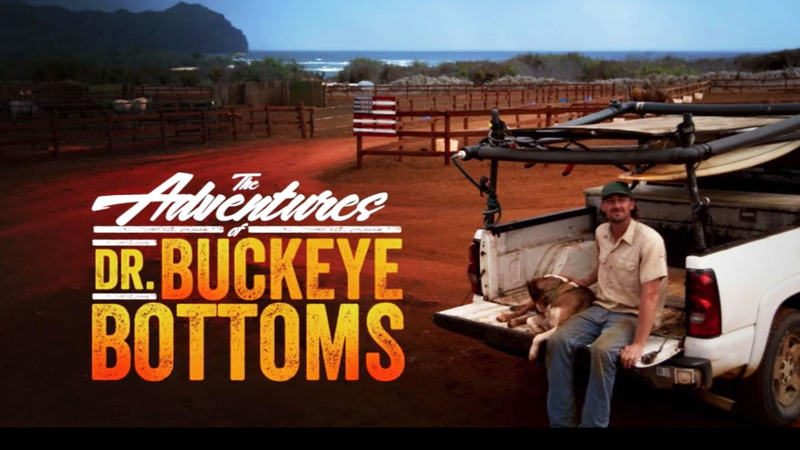 Series following a Hawaii-based mobile farm veterinarian, and his dog Kevin. Buckeye treats animals including pigs, goats, horses, cows, dogs and cats on the islands of Kauai and Maui. Produced/directed a 13 week, multi-camera shoot on location in Hawaii; Conducted all interviews and directed all scenes for the (8 x 1 hour) episode run. Filming “The Adventures of Dr. Buckeye Bottoms” on location in Hawaii for the summer of 2017 was a pleasure. We followed island-hopping veterinarian Dr. Buckeye Bottoms, and got to experience a lot of "aloha" and "ohana" with the wonderful people of Kauai and Maui. Hawaii is like no other place in the USA, and the people there tend to be very interesting and warm characters, who really care about their animals. Buckeye is a strictly mobile vet (meaning he works out of a pickup truck), so we were always on the road and filming only on location, rather than based at a clinic. What makes this show unique is that Buckeye works solo, so he relies on his clients to be his assistants in the field. This makes for a very interesting dynamic that we don't typically see on vet shows -- there's no Vet Tech, and no "back room" where the operations are done -- Buckeye works with his clients, in their own home, often doing surgeries on a folding table under a shade tree, rather than in a hospital setting. For this series, I was the only Field Producer on location, so I was in charge of directing every scene and conducting every interview (both clients and with Dr. Bottoms) throughout the entire 13 week / 8 episode run. This was my third veterinarian series for NatGeo Wild, and I'm very proud of how beautiful the show looks, and how well it turned out, given our small crew and limited resources. Of course, the amazing scenery of Hawaii certainly plays a role in that as well! Buckeye has a really great sense of humor, and he really gives this show a unique vibe that fits perfectly with the Aloha spirit. Top rated NatGeo Wild series about a farm veterinarian in Central Michigan. Produced & directed stories on medical emergencies involving farm animals and pets. Worked on Seasons 3 through 9; and “Calling Dr. Pol”, a spin-off on the CW Network. For nearly three full years, I worked on NatGeo Wild's flagship #1 show, following a 70-year-old Dutch veterinarian in Michigan: "The Incredible Dr. Pol". 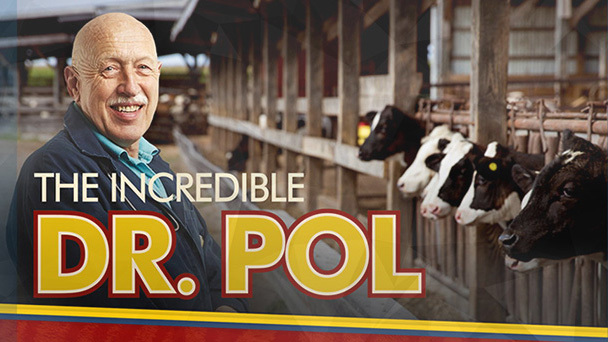 There are very few Reality TV shows left in the world that are as real and straight documentary as Dr. Pol -- his practice is insanely busy with a constant stream of interesting, organic stories, and he and his staff are truly incredible veterinarians. I worked on Dr. Pol from 2013 through 2015, filming in Michigan about six months a year through all seasons -- the arctic cold winters to the hot Midwestern summers. I actually moved to Michigan full time to work on Dr. Pol for most of the run. While I worked on the series, it grew to become NatGeo Wild's #1 show of all time, and it also recently hit 100 episodes - most of which I worked on. Incredible! Series following veterinarians in two busy Atlanta animal hospitals, including a 24 Hour ER. Also followed a veterinarian family’s home life. Produced/directed cases in Emergency Room & operated camera (Sony PMW-500/300). 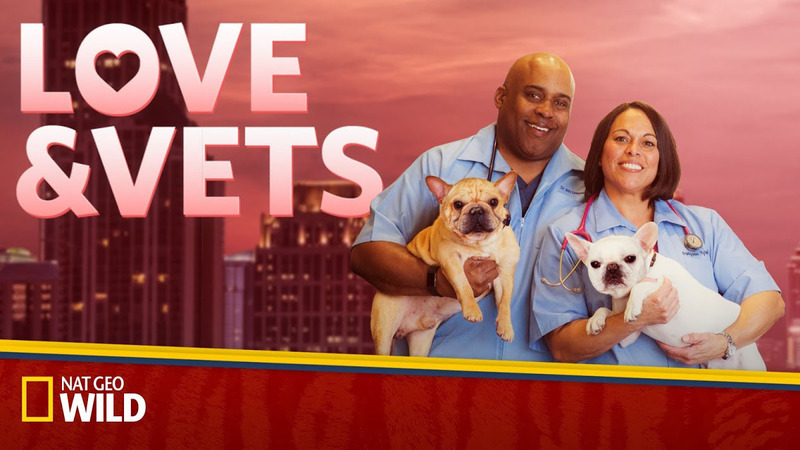 "Whether it’s emergency surgery on a dog that’s eaten an engagement ring, a middle-of-the-night house call, or playing an owner’s recorded goodnight message for one of their boarded pets, doctors Will Draper and Fran Tyler offer full-service treatment for the domestic pets and owners who call Metro Atlanta home. But running a successful vet practice while juggling the demands of a busy family life—which includes their four teens, four dogs, two cats and grandma down the street—can lead to some hairy situations! Add on top of that two popular restaurants, and life can really get hopping." In the fall of 2016, I worked as a Field Producer on this veterinarian series for NatGeo Wild, filmed at two different Village Vets animal hospitals near Atlanta. Dr. Will and Fran are two of the most amazing people I've ever had the pleasure to work with, and I have no idea how they manage to juggle all of the businesses and their family life. Unlike most vet shows, this series was as much about Fran & Will's family life and relationship as it was about the animals, giving it a unique, heartwarming feel. On this series, I wore multiple hats. On "full crew" weeks, I would Field Produce for one of our two crews, and also operate Second Camera. During our "skeleton crew" weeks, I would work as a solo Shooter / Producer, embedding myself in the animal hospital and capturing emergency cases entirely on my own. Filmed on location throughout Australia on a special about victims of deadly animal attacks, including Great White Sharks, Kangaroos and Box Jellyfish. Produced/directed stories throughout Australia, worked with talent, and operated camera (Canon C300). At the beginning of 2016, I moved down under to Australia on my Working Holiday Visa. Before I left, I landed a job as a Field Producer on this special for Animal Planet's "Monster Week." 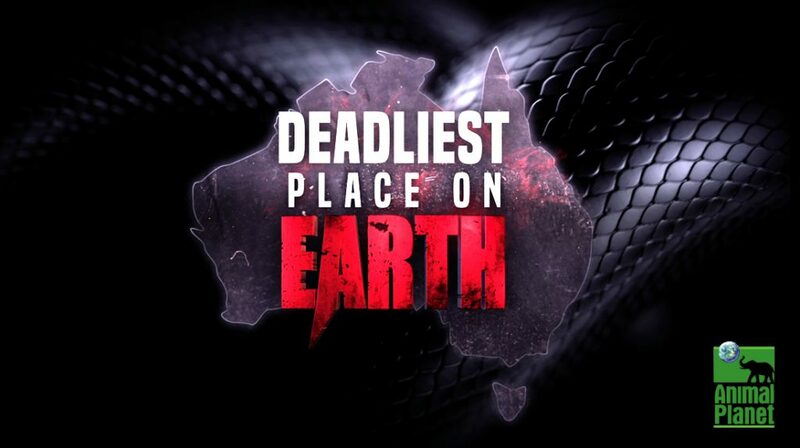 "Deadliest Place on Earth" took my tiny two man crew all over the continent of Australia to film interviews with victims of animal attacks. This show used a lot of re-creations, and my job was to get the victims (and their rescuers) to recount the story of the attacks in excruciating detail, down to the sights, smells, and thoughts running through their minds as the wild animals attacked them. I also shot B-Roll of our subjects as the returned to the "scene of the crime" - the sites where they were actually attacked by animals. This was a great introduction to Australia during my first few weeks there, though it did give me second thoughts about wandering too far off the beaten track! Here's the synopsis of the show from Animal Planet: "Australia is known for its abundance of strange and wonderful animals. But hiding in the Ocean, the Outback and even the Backyard are animals with deadly intentions. From the usual suspects like a Great White Shark and a Saltwater Croc, to a presumably harmless Kangaroo that left a woman hospitalized, no one is safe. Some dangerous animals like the cute Dingo and the tiny Blue-Ringed Octopus pose a well-known threat, but there are others that can unexpectedly strike. Like the Brown Snake that attacked a grandmother while walking to her car, or a Box Jellyfish that left a 10 year-old girl in a coma. There are even spiders that can kill. These are just some of the things to be wary of when visiting the Deadliest Place on Earth." 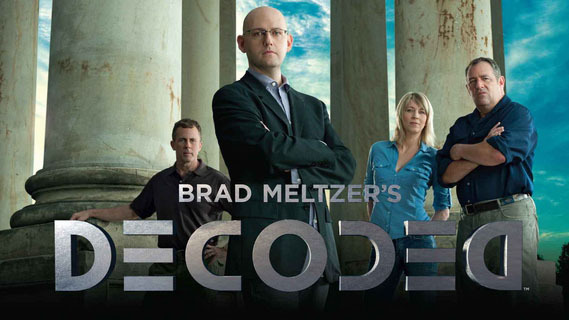 "DECODED" was a whirlwind show to work on - we traveled to sixteen different states over the course of the season, and went to more American landmarks than I can possibly count. For every episode of this show, we would choose a mystery (or conspiracy theory) from American History, and investigate it...taking us on a "Da Vinci Code" style search for answers. For instance, we took a deep dive into a new theory on the infamous unsolved mystery of hijacker DB Cooper. We also looked into the multiple theories that John Wilkes Booth (Abraham Lincoln's murderer) wasn't actually killed by the U.S. military, but actually escaped and went on to live a full life in hiding. Several times, we uncovered new information on these mysteries that may have brought us closer than ever before to solving them. My role on this show had two phases: First, I spent several months in the production office doing research, booking experts and getting permission to film at very hard-to-book locations. Then during production, I traveled in the field, to Produce these episodes on location. I was responsible for prepping the Decoders -- Buddy, Scott and McKinley -- on each story, and leading them on through the investigation. DECODED was always a wild ride and a lot of fun! An inside look at County Jail, following inmates from their initial booking through their first night in jail. Filmed on location in jails in Portland, Oregon and Reno, Nevada. Langley Productions of "COPS" fame, is the production company with an incredible track record filming with law enforcement. When I got the opportunity to work on "JAIL", I jumped at the chance. There are few shows in the Reality TV genre that are more cinema vérité -- more unfiltered and "real" -- than COPS or JAIL. You film with real law enforcement who are actually on the job, it's completely run-and-gun, and you only get one take. Spending six months in Jail was definitely an eye opening experience, and I learned more about the legal system, law enforcement, and criminal justice than I ever was even aware of. Nothing is black and white in County Jail, everything is a shade of grey -- and that is why, to me, Jail is one of the most interesting places to find real human stories. 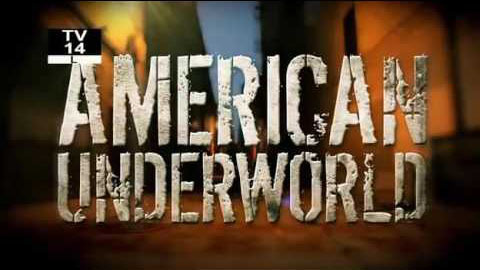 "American Underworld" explores seedy subcultures like drug dealers, prostitutes / pimps, and car theft gangs through the lens of a participatory investigative journalist. As part of this project, we filmed criminals actively breaking the law, so protecting our subjects' identity was paramount. Our host Mark Allen Johnson often had to go in completely alone (along with several cameras), and the subjects were often in disguise. Due to the underground and illegal nature of this series, it was one of the hardest shows I've ever worked on. As a Segment Producer, I spent my time primarily doing research and tracking down people to embed Mark with - both criminals and law enforcement. It is one of the most gritty and run-and-gun documentary series I've ever worked on, because a lot of the times we didn't know what we were going to get until Mark was on the ground, wheeling-and-dealing, trying to make friends and pull strings to capture stories. It was a very interesting project, and it's a shame that it only ended up running for the three episode pilot on Discovery Channel. 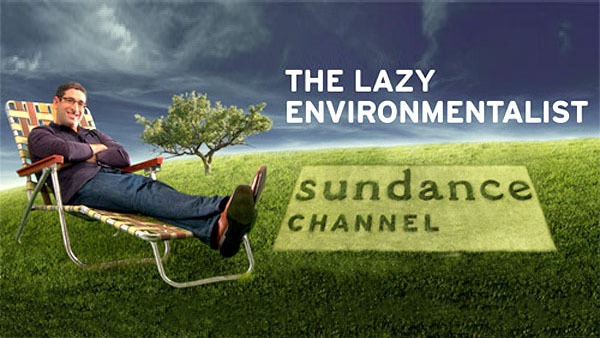 "The Lazy Environmentalist" follows host Josh Dorfman as he meets with businesses, and shows them easy and cost effective ways to go green. Josh's philosophy is that if it's more work or more expensive to do things the eco-friendly way, people will not adopt them. The methods have to be "lazy." I worked on Season 2 of this series from the early pre-production phases, when we did research and casting, all the way through production where I worked on location as a Segment Producer, and also shot many segments solo as a Shooter/Producer. Some of the segments I worked on: "Lazy Interior Designer," "Lazy Baker," "Lazy Surfer," "Lazy Builder," "Lazy Funeral Director," "Lazy Jewelry Designer," "Lazy Chef" and more. 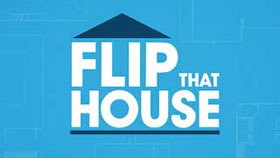 Over the course of three seasons, I worked on around 60 different episodes of "Flip That House" in some capacity; it was the first Reality TV show that I ever worked on, and it was a great learning experience for me. I started as an Intern during my semester in Los Angeles in the Spring of 2006, when I was still a junior at Ithaca College. Over the summer after that semester, I got hired to stay on as a "Production Assistant" but was almost immediately asked "can you shoot?" and handed a camera. We were filming so many episodes simultaneously (as many as 40 per season, and mostly in Southern California), that the majority of the build process of this show was covered by solo Shooter/Producers. Once I proved my worth to the team at Actual Reality Pictures, I would go out with a camera, on my own, and shoot the ups and downs of construction work. Interviews with the flippers and contractors; vérité footage of construction work; timelapses of various processes; whatever it took to tell the story and make it interesting, I captured it all on a trusty Panasonic DVX-100. After I graduated from Ithaca College in 2007, I got hired again by Flip That House to work as an Associate Producer / Shooter and worked on seasons 3 and 4. "Flip" was a very formulaic, 22 minute / 3 act build show, and it taught me a lot about story in Reality TV, how to conduct interviews for the edit, and how much footage is necessary to create a "scene" in Reality TV. I was also very proud to see the finished episodes air, and see how much of the show (particularly the middle act) was made up of footage that I had shot myself. I can't think of a better introduction to Reality TV production and Reality TV than "Flip That House"... and it got me my start in this industry! 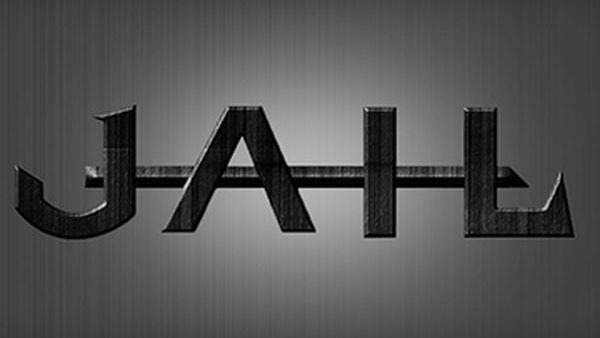 Reality series about families struggling to keep their homes during the U.S. mortgage crisis. "Hope For Your Home" was a build show with a lot of heart. It followed families, primarily in Southern California, who were affected by the 2007-2008 real estate crash, and were fighting to keep their homes. The working title of this series was "Save My Mortgage," and later it was called "Should I Stay or Should I Go?" before settling on the final title. The concept was that by making real improvements to their homes, with their own "sweat equity" and a grant provided by TLC, families could increase the value of their homes and have them re-appraised to refinance their (often underwater) mortgages. As a Shooter/Producer, I was embedded with the families as they did small but important projects to renovate and increase the value of their homes. It was a very positive and feel good show, as opposed to the more business focused "Flip That House" (also by Actual Reality Pictures). The promo linked here shows a lot of the work that I did for this series -- I shot and produced all of the family life and renovation footage, as well as all of the interactions with the contractor, along with OTF interviews. I also shot second camera on the "Full Crew" shoots, where host Kirsten Kemp Becker would do walk throughs and give advice to the families. 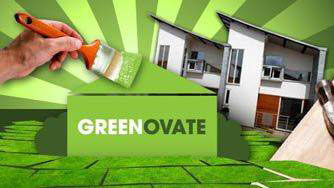 Greenovate was a really interesting home renovation show, because rather than focusing on how much money you could make by fixing up (or flipping) your house, it focused on the money you could save by making your home more energy efficient and eco-friendly. We filmed with some very interesting home owners and professional "greeners," and got to follow them digging through scrap yards to salvage and repurpose materials; searching around homes with infrared readers to discover heat leaks; and installing cutting edge technology to make homes self-sufficient, or even so efficient that they sold energy back to the grid. My job was as a solo Shooter/Producer, tasked with following eco-builds and installs at various houses, and doing OTF interviews to tell the stories. I got to take a deep dive into the science and philosophy of green building. Plus, when things went wrong, or didn't work out as expected, I was there to document the drama as well. Oftentimes, entire scenes or acts would be cut primarily out of the footage that I shot as a "one man band." THE RACE is a reality show that follows teams of two in a race across New York State! Along the way, contestants must complete challenges and navigate through New York's most scenic locales, while facing cutthroat competition from other teams. Think "The Amazing Race"...but with many new twists. I produced, directed and edited two seasons of THE RACE for Ithaca College Television between 2006 and 2007. This was the first reality show ever produced for ICTV, and it was a massiving undertaking -- I coordinated a crew of 50 (season 1) and a crew of 70 (season 2), and we visited over 70 locations. "The Race" was a hit for ICTV -- quickly becoming its most viewed (and most downloaded) television program. 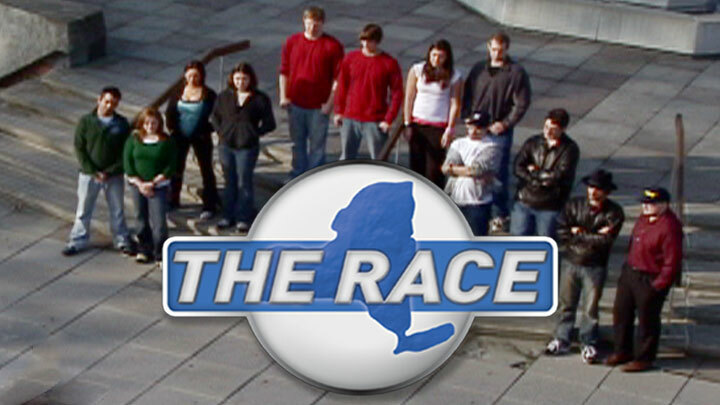 "The Race" also won several local awards, and was named "Best Show" and "Best New Show" at the 2007 ICTV awards ceremony. You can watch the entire series of The Race online at ICTV.org, or for better quality versions, check out the versions on YouTube: The Race 1 and The Race 2.